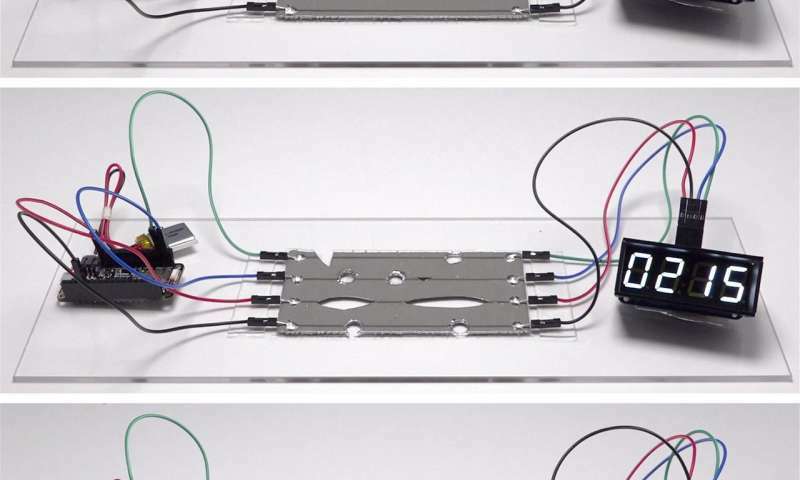 "Other research in soft electronics has resulted in materials that are elastic and deformable, but still vulnerable to the mechanical damage that causes electrical failure," said Carmel Majidi, an associate professor of mechanical engineering. 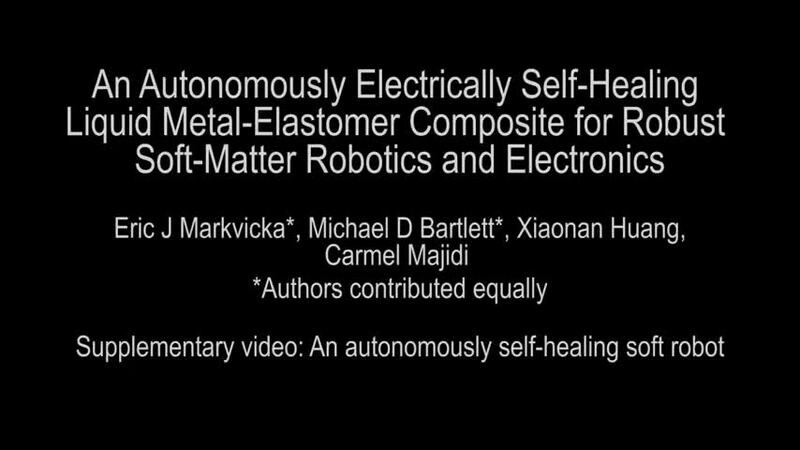 "The unprecedented level of functionality of our self-healing material can enable soft-matter electronics and machines to exhibit the extraordinary resilience of soft biological tissue and organisms." Majidi, who directs the Integrated Soft Materials Laboratory, is a pioneer in developing new classes of materials in the field of soft matter engineering.